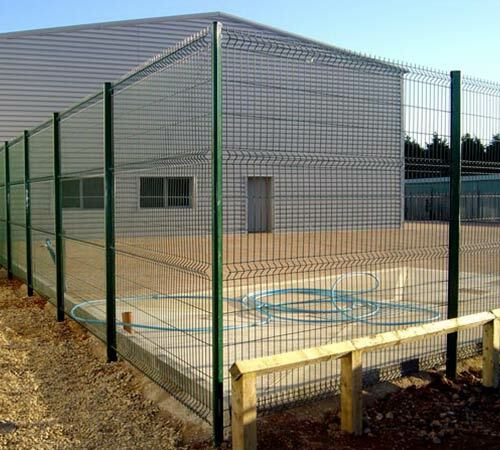 Are you looking for high-quality commercial fencing in or around Oxfordshire? Then you've come to the right place! 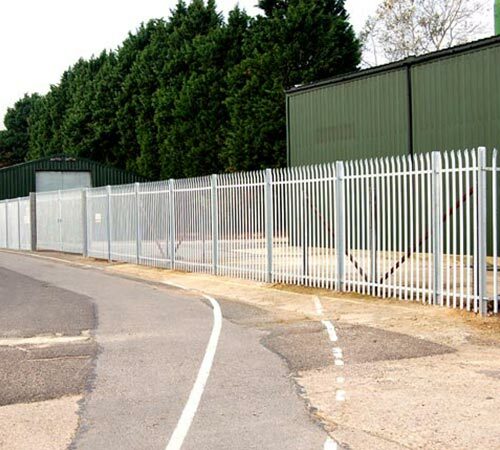 Located in Abingdon, Oxford Fencing Supplies serves small businesses, large companies, councils, charities and other organisations in the area with the best fencing around - at the best prices. 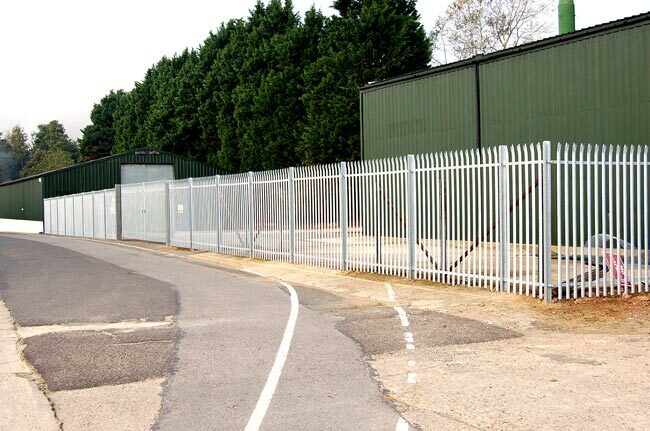 Our trained professionals are here to ensure you find the perfect commercial fencing for your needs. 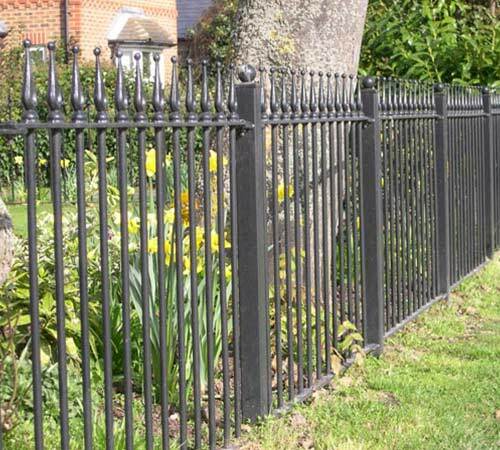 Whether you require a single garden fence or industrial-strength fencing in bulk, we're always on hand to help. 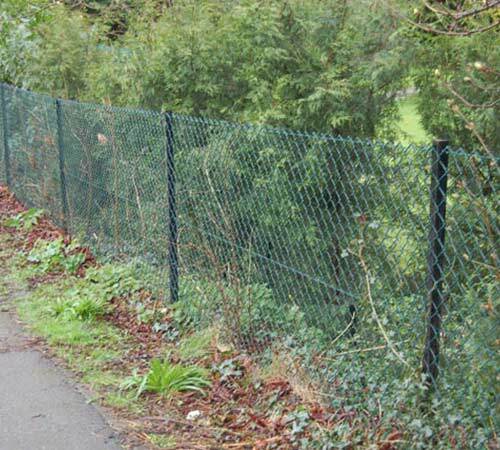 If you need fencing, simply call us to arrange your no-obligation site survey. We will then meet you - or a member of your staff - at your premises to assess your requirements. Once we're agreed on the best solution for your needs and budget, our qualified contractors start the erection work at a time that's most convenient for you. 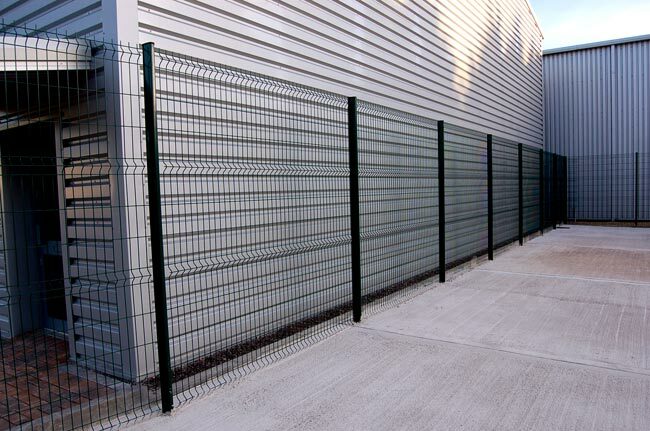 Our range includes everything from palisade fencing, to railings, to chain link fencing and security barriers. 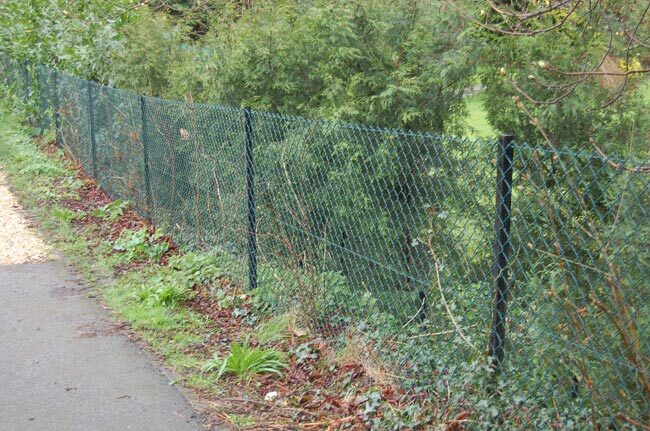 To find out more about the types of fencing we supply, please browse our range below. 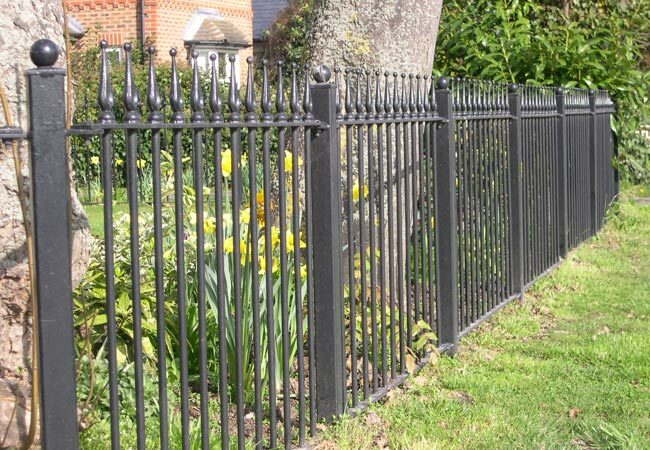 Alternatively, if you'd like to discuss your fencing needs in more detail, please call our team on 01865 820 904. 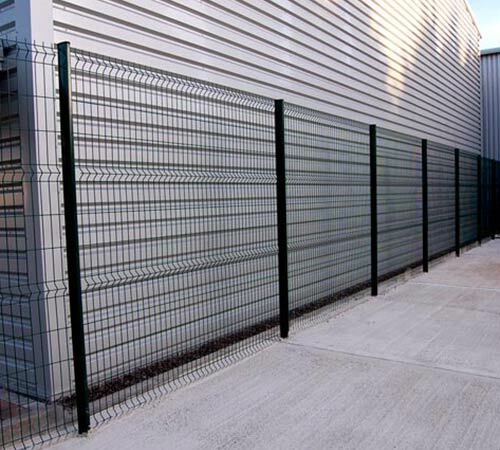 Palisade Fencing – We offer a full range of palisade from stock. 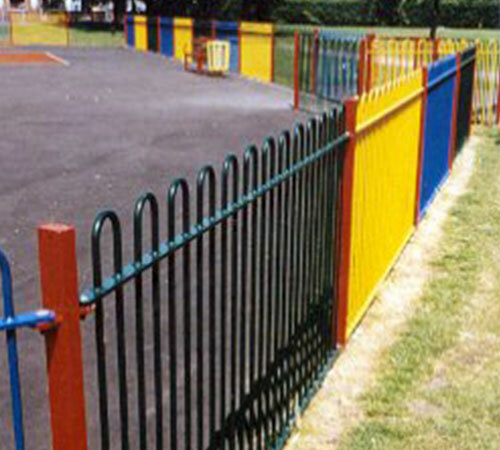 Railings – Avaiable in a full range of designs. Bespoke designs also available. 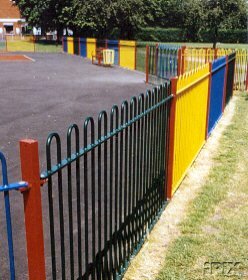 Railings – Bespoke designs also available. 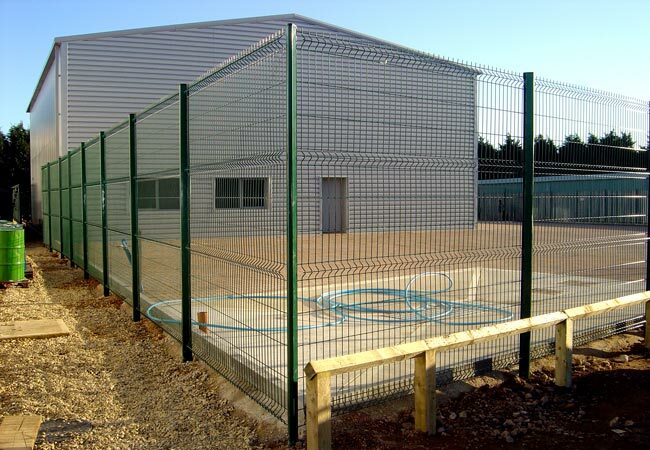 V-Guard Fencing System – has many uses from commercial to domestic. Available in various heights from 900mm – 3000mm. Chain Link – All heights of chain link and posts from stock. Available in various heights from 900mm high – 2750mm.